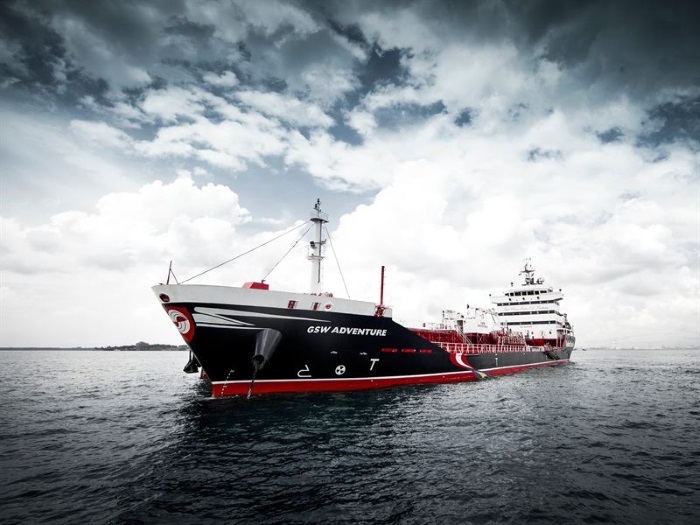 Golden-Agri Stena, since 2012 a joint venture between Stena Bulk and Golden Agri-Resources, has started a new joint venture, GSB Tankers, together with Bay Crest Management. GSB Tankers is set up to undertake the operation and commercial management of chemical tankers. GSB Tankers will commence operation on 1st January 2019, out of the existing premises of Golden-Agri Stena. Apart from its headquarters in Singapore, GSB Tankers will have offices in both Dubai and Japan. At first, the joint venture will manage eighteen chemical tankers with the aim of managing thirty chemical tankers within the next two years. “We are very pleased to announce the partnership with the successful and well-positioned Japanese company Bay Crest Management. Forming strategic partnerships in this way is for us a well-tried concept, coordinating complementary assets, know-how and experience. It also makes it possible for us to take a deeper step into a market we have strong belief in for the future. I am certain there will be spin-off effects for all partners, with new business opportunities as well as broadening exposure and presence in various business areas,” says Erik Hånell, President and CEO Stena Bulk. “After six very successful years operating and managing intermediate-sized chemical tankers, Golden-Agri Stena aspires to enhance its involvement in the chemicals cargo trade through operating and managing stainless steel tankers. Bay Crest offers excellent experience and network for us to jointly attain the aspiration”, says Björn Stignor, Managing Director of Golden-Agri Stena. “Riding on prior success in managing stainless steel chemical tankers in the region, Bay Crest Management is keen to further extend its footprint internationally. The good brand name of Golden-Agri Stena, coupled with its extensive experience in trading vegetable oil and clean petroleum products, makes them an ideal equal partner for achieving our ambition”, adds Shinsuke Togawa, Director of the Board of Bay Crest Management. With offices in six countries, Stena Bulk is one of the world’s leading tanker shipping companies. The company controls a combined fleet of around 110 vessels. Stena Bulk is part of the Stena Sphere, which has more than 20,000 employees and sales of SEK 60 billion. Golden-Agri Stena was established in 2012 between Stena Bulk, one of the world’s leading tanker shipping companies, and Golden Agri-Resources, Indonesia’s largest palm oil producer. 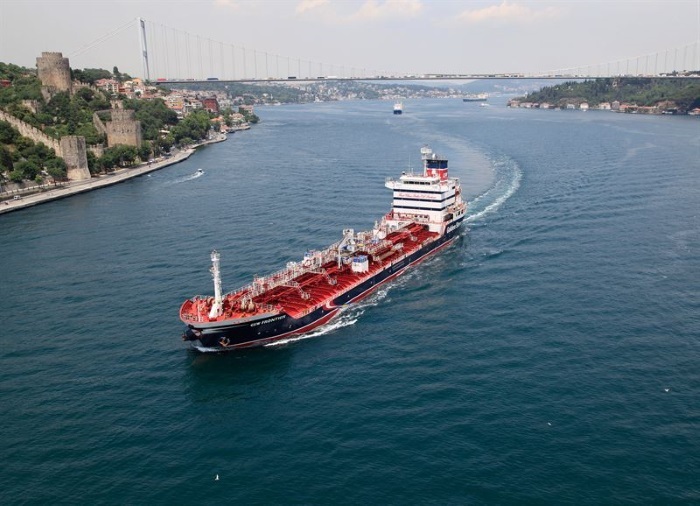 As date, Golden-Agri Stena is one of the biggest intermediate-sized chemical tanker operator in Asia, with 20 employees and offices in both Singapore and Dubai.